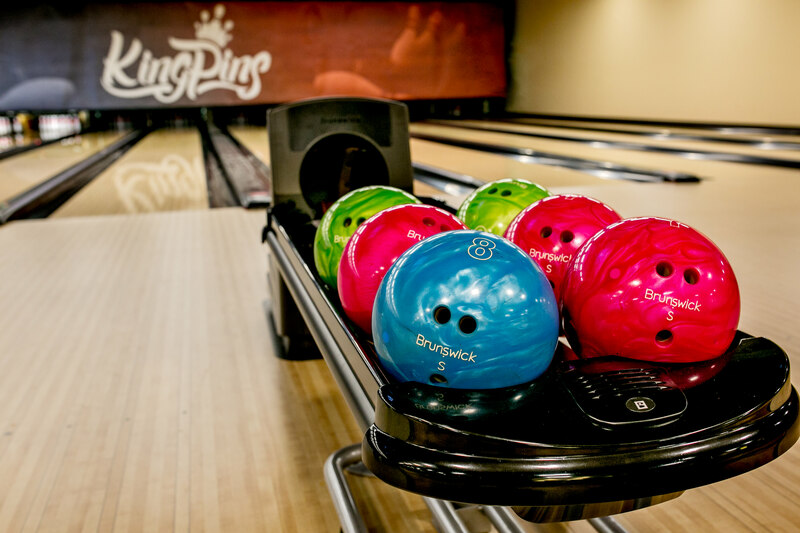 KingPins Family Entertainment Centers provide a fun, welcoming and friendly atmosphere of bowling, arcade and restaurant dining. 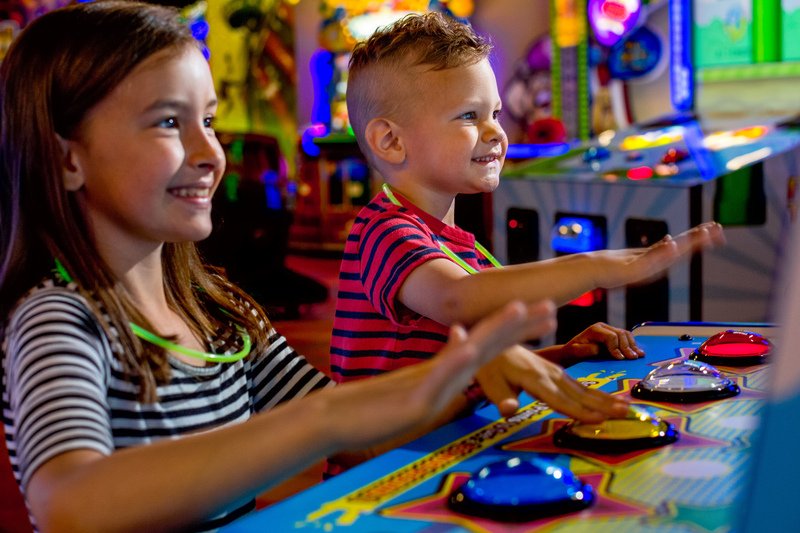 We invite you to experience the ultimate family entertainment with automatic scoring lanes, the latest in video games, a service pro shop and TapHouse Bar & Grill. 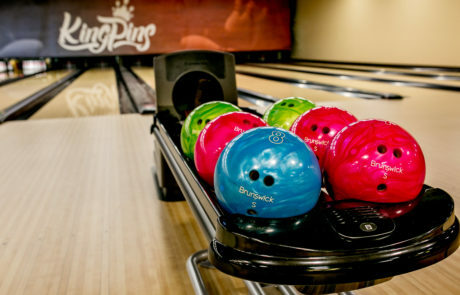 KingPins is also perfect for corporate gatherings, league play and birthday parties. 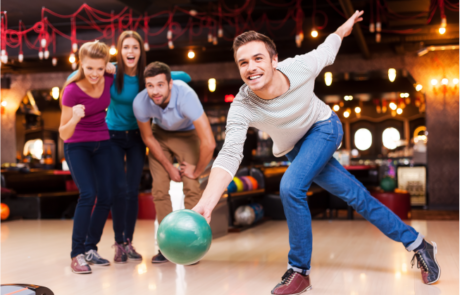 We offer a wide range of bowling options with bumpers, lighter balls and Cosmic bowling to maximize the fun for all skill levels. Rather relax? Stop by our TapHouse Bar & Grill to watch your favorite sports teams on our televisions. 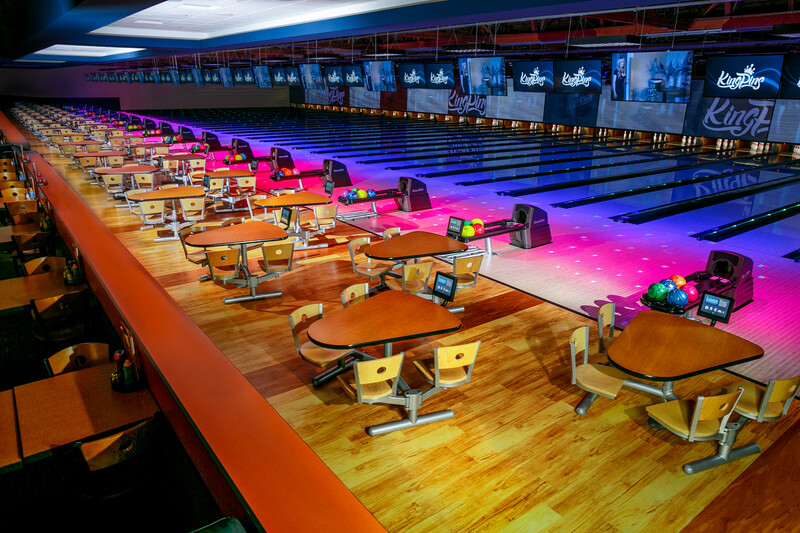 We offer Cosmic Bowling on Friday nights, Saturday afternoon & nights and Sunday nights. 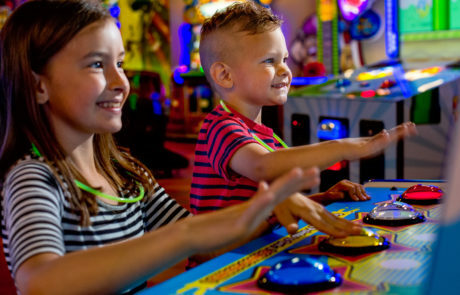 KingPins Family Entertainment Centers strives to be the leader in our industry by making guest satisfaction our highest priority. We create memories one guest at a time. 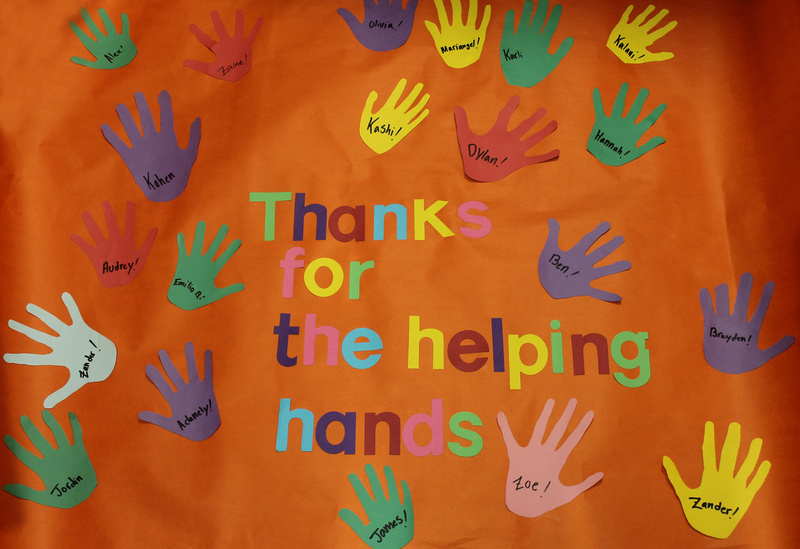 We are dedicated to appreciate and recognize members of our team. 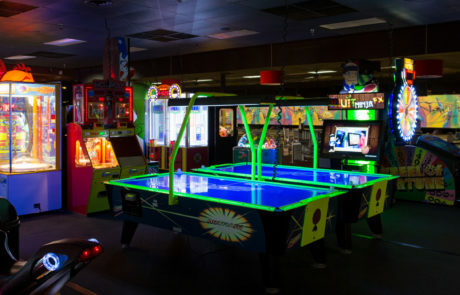 Everyday our commitment is to provide excellent service, high quality food and beverage, reliable pinsetters and maintain the cleanest family entertainment centers. In the late 1970s, both owners Tom Burke and Jon Tang were Porters (now called Guest Service Attendants) at Sunset Lanes in Beaverton. 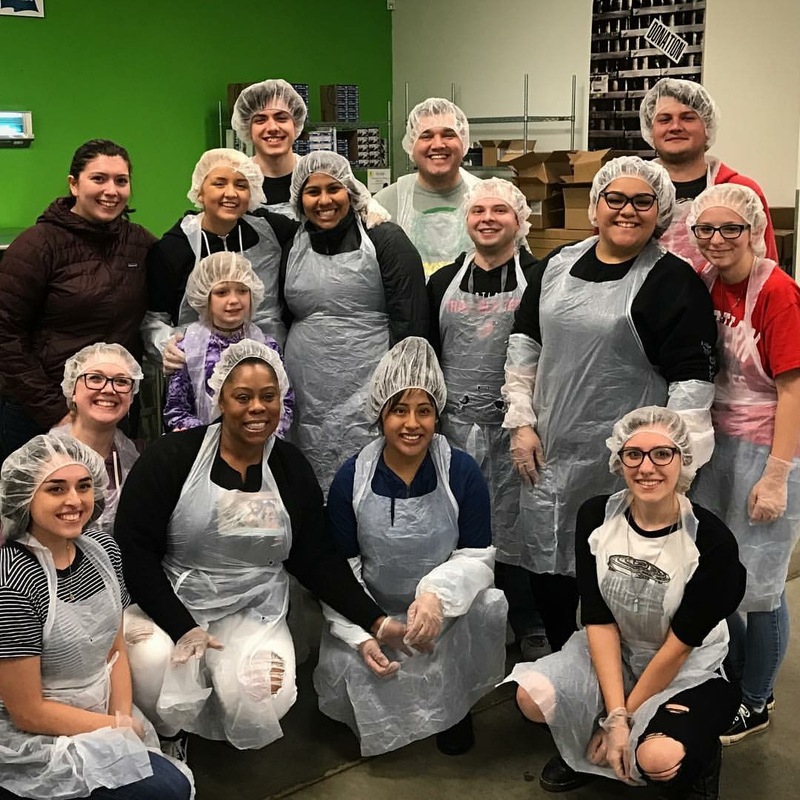 Both were involved in the Junior League program at the center and competed in many tournaments in the Greater Portland Area. Once both of them grew up they both worked for Brunswick bowling, working in several different centers and states. 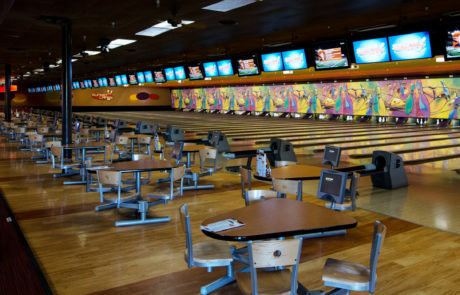 In the late 1990s both Tom and Jon moved back to Oregon and purchased Sunset Lanes and made many updates including a large arcade and B-Town Bar & Grill. 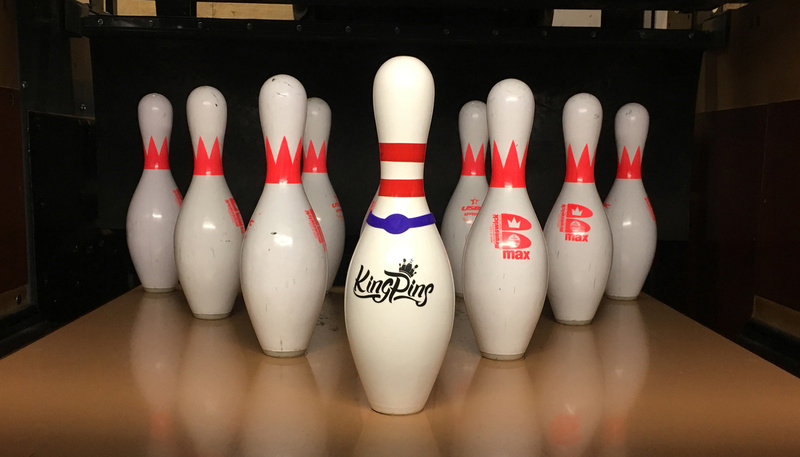 In 2015, Tom and Jon purchased their second location KingPins Portland on 92nd and Powell. 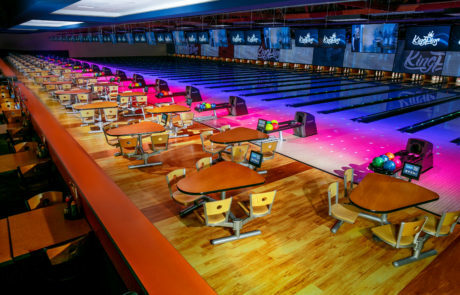 In spring 2018, Sunset Lanes will be updating to a new center about 100 yards behind the current location and will be re-named to KingPins Beaverton. 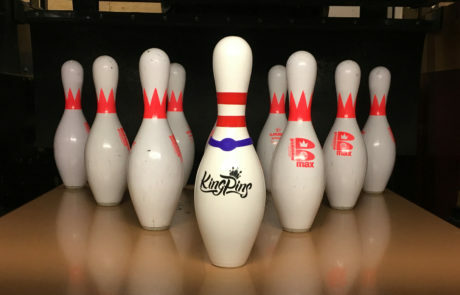 KingPins is involved in the community in Portland and Beaverton. 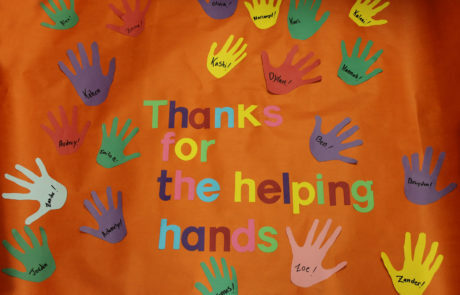 KingPins partners with several schools and local churches for fundraisers and donation gifts. Kids Bowl Free is a national program that designed by bowling centers to give back to the community and provide a safe, secure, and fun way for kids to spend time during the summer. Children’s Cancer Association Hearts of Joy in February is a time for both locations to be involved in a great cause. 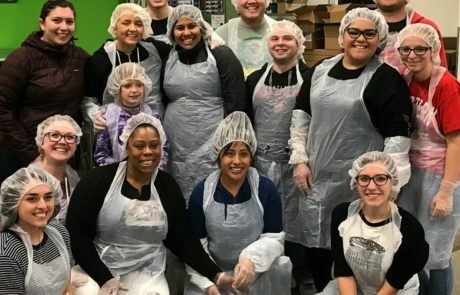 This is a time we can give back and show our support.